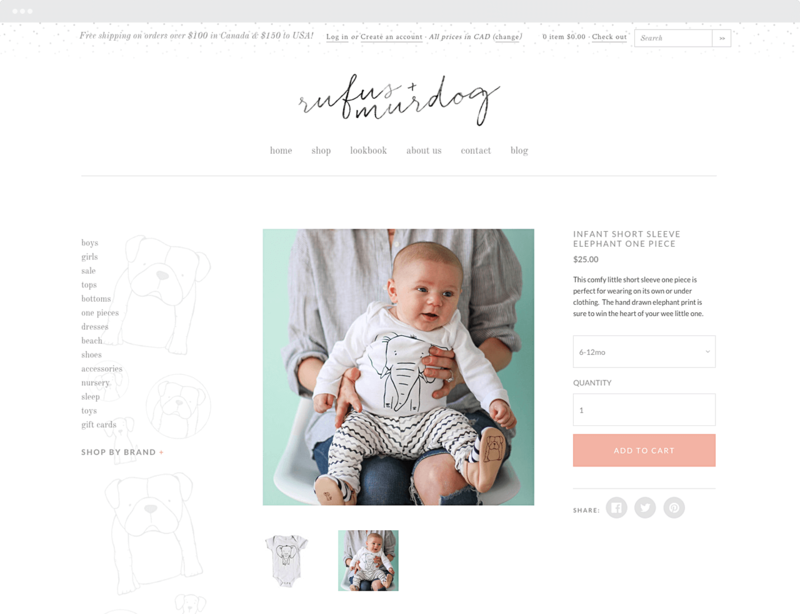 Rufus & Murdog is the best online, children’s store in Canada. They sell one of a kind, unique products as well as premium indie brands and fantastic creations from the great white North. 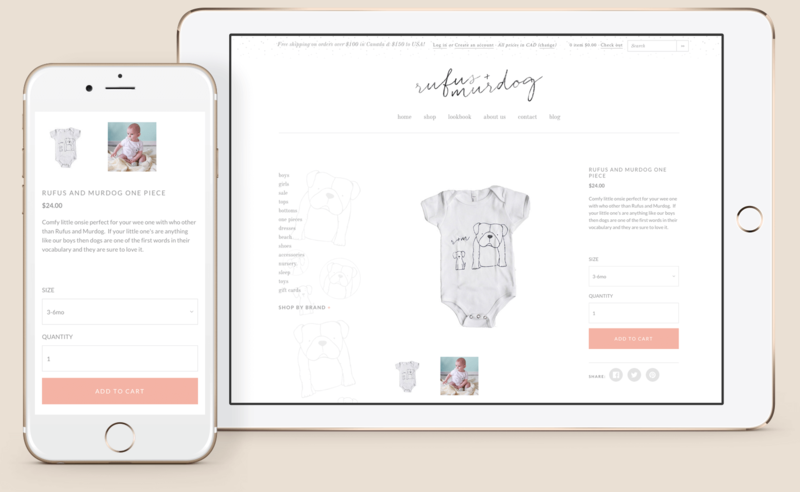 They came to us in a rush to put together an e-commerce website that would portray their style and branding in a minimal but efficient way.